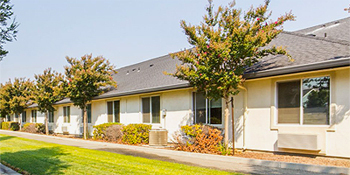 Vacaville, CA–National Asset Services (NAS), one of the Nation’s leading commercial real estate management companies, successfully increased market value of a senior assisted living property, creating a refinancing option for the property’s tenant-in-common (TIC) co-owners. Known for their reputation of turning around undermanaged properties, burdened by economic conditions, NAS assumed asset management responsibility of Paramount House Senior Living in 2013. NAS, which was the third asset manager hired by ownership, since acquiring the property in 2007, selected new property management and operations team and directed strategic plans resulting in an increased occupancy to its current level of over 95%. The increase in market value of the investment created the option to refinance the property rather than selling the asset: An option that would have not been feasible without the increased valuation. In order to accomplish the refinancing strategy, NAS executives guided TIC owners through an innovative process that consolidated the individual co-owners into one legal entity. Consolidation of ownership was necessary, due to an unwillingness by many capital sources to refinance multi-owner TIC properties. The acquisition of Paramount House in 2007 by the TIC co-owners was part of the wave of highly leveraged acquisitions by tenant-in-common investors in the early to middle 2000’s. 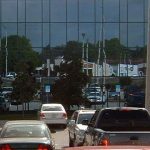 Consolidation of ownership allowed the newly formed entity to qualify for a bridge loan, meet an impending loan maturity and remain as investors in the property, while pursuing long term refinancing solutions. Known for their reputation of turning around undermanaged properties, burdened by economic conditions, NAS assumed asset management responsibility of Paramount House Senior Living in 2013. NAS has become an industry specialist in delivering positive results to tenants-in-common (TIC) investors facing difficult decisions with limited options. The company has achieved positive results on behalf of TIC investors at over fifty properties nationwide in the past few years. Constructed in 2004, Paramount House Senior Living is a 56,749 square-foot, single-story facility situated on five acres consisting of 85 beds in 82 units; 20 units are dedicated to memory care. 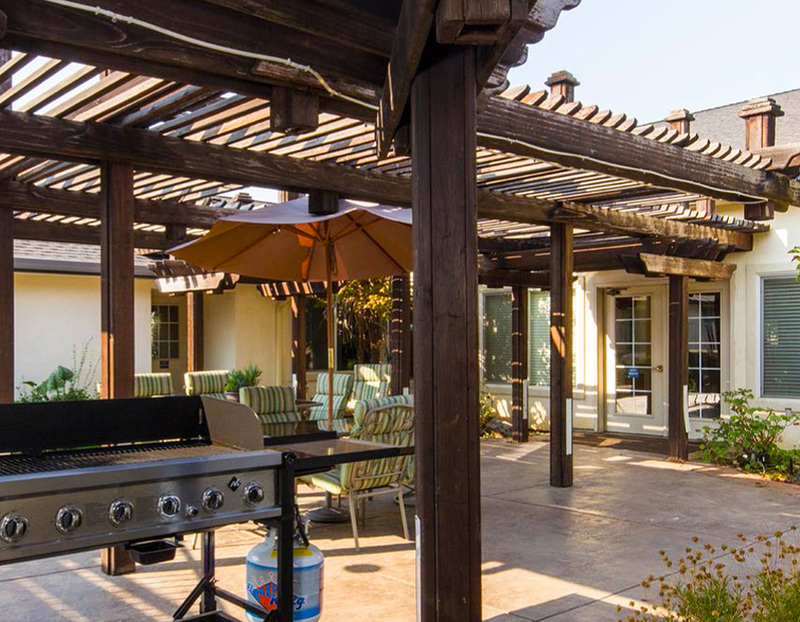 The property is located in Vacaville, CA, midway between Sacramento and the San Francisco Bay area in the Solano Valley, just two miles from the NorthBay VacaValley Hospital.